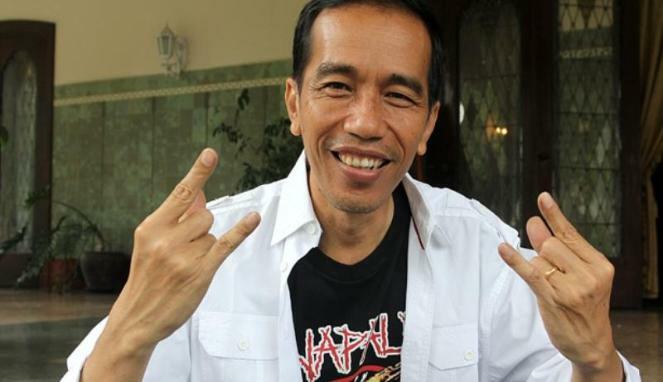 The world has elected its first heavy metal president, Indonesia’s Joko Widodo—a man who proudly turns it up to 11 when playing Metallica. Some may see this as the end of the world as we know it, but I feel fine about the prospects of a headbanger in chief. Despite misperceptions, metal has had an anti-war message from the beginning with Black Sabbath’s “War Pigs” leading to Iron Maiden’s “Two Minutes to Midnight” leading to Metallica’s “Disposable Heroes” and beyond. As a genre, metal has also come under the scrutiny of censors and produced endless anti-censorship anthems in response. So I predict that President Widodo’s term in office will be a time of peace and freedom of expression for the people of Indonesia. In case the new president needs a few tips we’ll be sending him copies of Black Sabbath and Philosophy and Metallica and Philosophy.